Baking or cooking, lots of recipes call for the use of flours. If you are committed to gluten-free cooking, baking, and eating, finding the right gluten-free flours all the time may prove to be an arduous task for you. You can bid these worries goodbye now since we offer you an easy and convenient way to search and buy gluten free flour online. 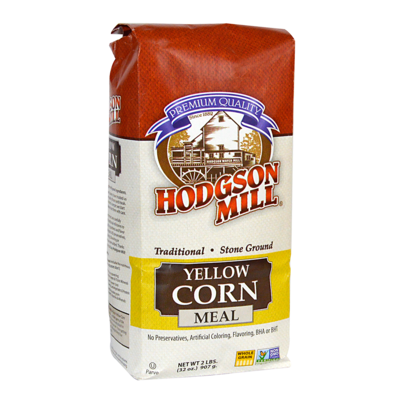 Given below are all the great gluten-free flour brands available in USA. Buy gluten free flour in bulk so that your pantry is always stocked and you can get to gluten-free cooking and baking any time you want.